Large collection of geate Title & Text overlays. As we already said besides adding video and image overlay to the main video, you can also add text overlay to video. Adding text overlay is one of the professional ways to touch your videos. Adding text to video will allow viewers to watch the video in a noisy environment and get the information as well, which also works perfectly when people hanging out on Facebook to watch the muted Autoplay videos in News Feed. 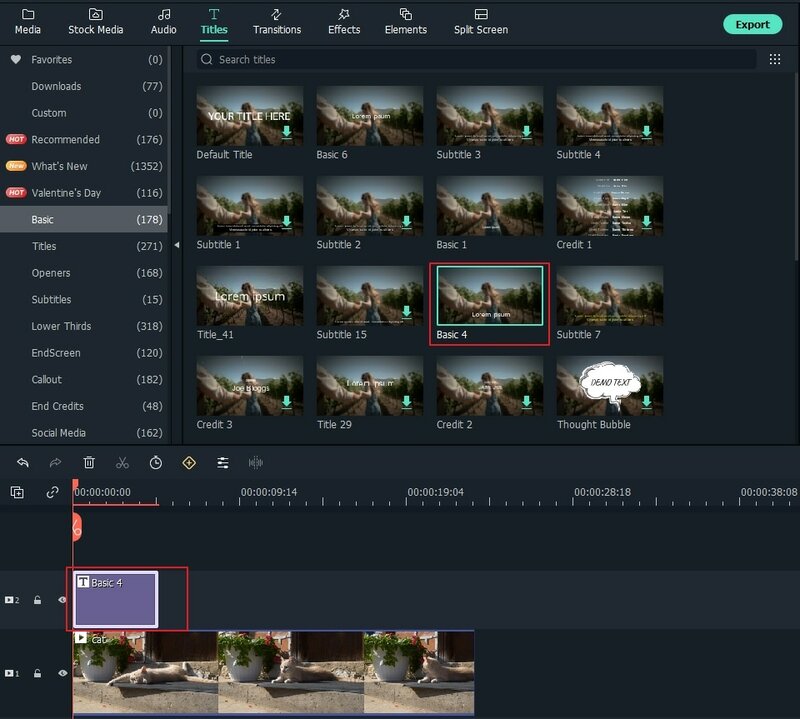 While adding text to video will require some video editing software, you can find some online solutions but it's not difficult and can be completed in a few short steps using video editing software like Wondershare Filmora9. In this article, I will show you all the steps about how to add text overlay to video using Filmora9. Before getting started, let’s check the video tutorial about How to add text videos first. From the video tutorial above we can see that adding text to video is easy, now let me show you how to add text to video step by step. After launching Filmora9, click New Project to enter the main screen. It is recommended to adjust settings such as aspect ratio and frame rates before getting started in the Project Settings window as shown below. The default aspect ratio is 16:9, you can adjust the aspect ratio based on your needs and change it to 1:1 (for Instagram videos), 4:3, or 9:16 (videos shot vertically). Click the "Import" button to select and add your video into the media library. For your convenience, you can also directly drag and drop the target video to the collection. Next, you need to drag and drop your video clips from the media library to the timeline panel to edit. Before adding text and titles, you can trim, cut or delete part of the video based on your needs. Then Zoom in the timeline to show the video frame more precisely to locate the frames that should have a text overlay. Click the Titles tab to open the Text& Title presets. 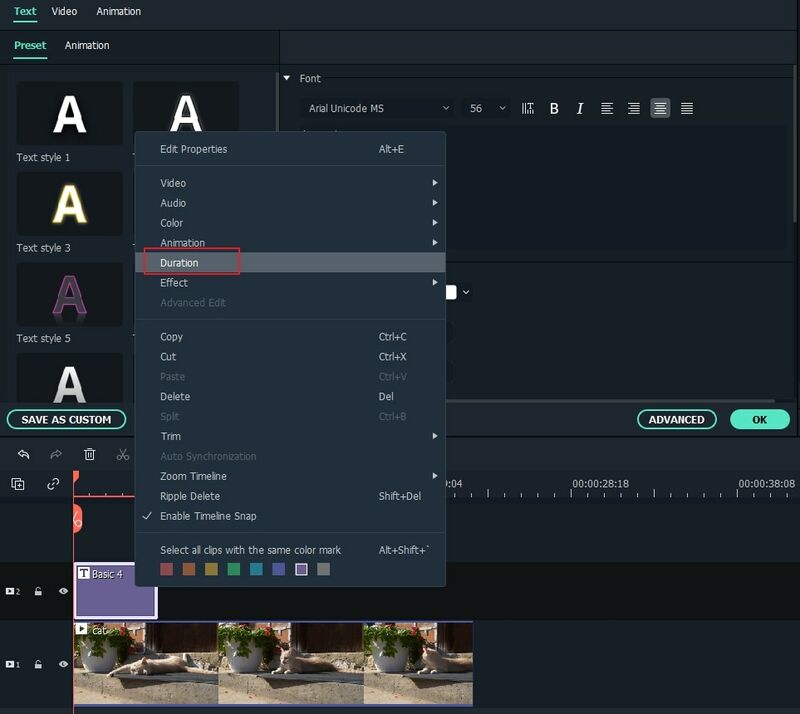 There are more than 200+ text effects built in Filmora, which covering various styles such as Lifestyle, media, seasonal, opener, lower 3rd and end credits. Double click the titles preset to check the result in the Preview window. If it fits your needs, place the Playhead to the position where you want to add the text and title in the timeline and then drag and drop it to the track above the video in timeline. In Filmora9, the default duration of the text overlay is 5 seconds, but you can drag the edge of the text module in the timeline to extend it to fit the length of the video based on your needs. Or, you can select the Text in the timline first and then click the Timer icon to change the duration of the text effect. Double click the Title frame in the timeline to open a window which allows you to do some basic editing of the titles. Here you can enter the text of your text overlay and change the text font, color and size. There are more than 20 text effect style for you to choose. Just double click one Style to apply it in the text overlay and you will see the changes in the Preview window. You can also click the "Animation" icon to change the animation of your title text overlay or drag and drop the text box in the preview window to change the position. To customize the text overlay further, click the Advanced button to open the Advanced Text Edit panel. Here, you can also apply a preset and an animation as well as customize the Text Fill, Border and Shadow elements. You can add more text boxes to the video as well as new text shapes such as circle, rectangle, round bubble and arrow. Besides that, you can adjust the duration of each text element by dragging the edge of the text in the Text timeline. After adding your text overlay, click the “Play” icon to preview the result. If satisfied, click the “Export” button and choose an output format from the list. 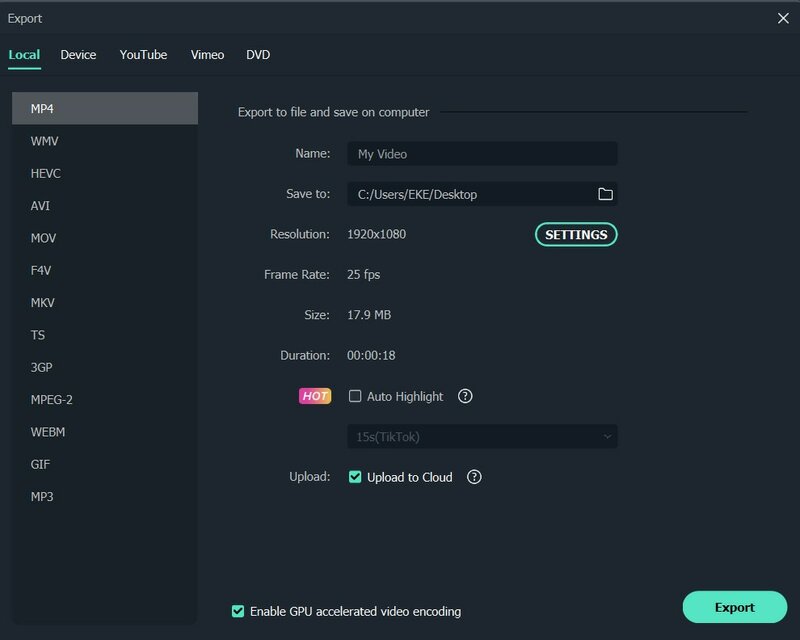 You can change the video and audio parameters such as Bit Rate, Encoder, Resolution in the advanced settings. You can also directly upload to YouTube right from Filmora, or the classic way - burn to DVD for watching on your home player. If you want to play on your mobile device, choose the "Devices" tab and select a device such as iPhone, iPad, iPod, Zune, Samsung Galaxy, Xbox and more. 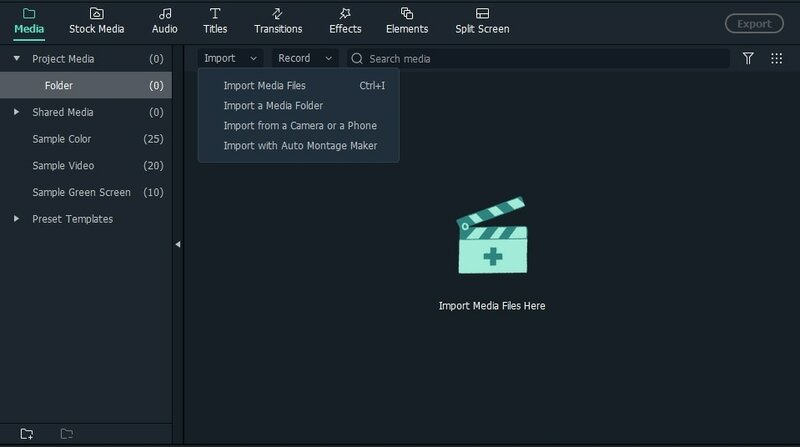 Besides adding text overlay, Filmora9 has more brilliant editing functions to edit and produce videos inside a wide selection of file kinds with ease for all the users. 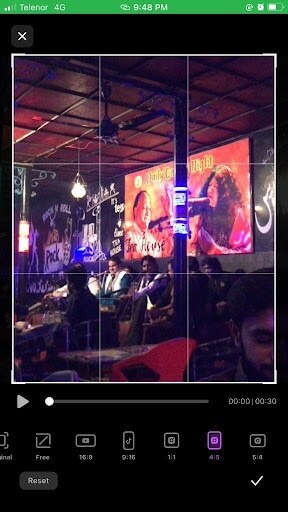 You can easily trim or split video clips, crop video screen size, apply unique effects to your video files, flip/rotate them horizontally or vertically… Now download and try it out! when i try to overlay text on a particular section of video,, as soon as i press OK it just disappears, and even before pressing OK, when i play the video from that point where I've inserted text, the text isn't showing in the playback? Does this require an internet connection to install for Windows? It hangs up with"0 Percent Finished" on Windows 7 Pro Edit: Disregard this comment, I found another program that worked. how do i flip the bubble speech?